Introducing a new feline friend into your family? Or perhaps you just want to make sure your current bundle of fluff’s natural needs are met? Whichever it may be, our checklist tells you all the essentials your kitty needs to be happy and healthy and where to place them. The result? One VERY contented kitty. Treat your kitty to a 5 star restaurant experience every day! Plates and cutlery? Your kitty prefers to dine from a ceramic bowl with low sides. This should of course be cleaned on a daily basis — no one enjoys eating from a dirty dish! Breakfast and dinner should be served at similar times in a spot that’s quiet, candles are not required! Think of it as their own private booth they’d make reservations if they could away from all the noise. Cats have been known to enjoy the odd snack throughout the day, don’t we all? If they’re home alone, be sure to leave dry food out for them to graze on or a treat hidden in a puzzle feeder (an object which holds food and must be manipulated to release this food). This will ensure the their tummies are kept full. Notes for the kitchen? Your cat does not share food! If you have several cats, make sure they all have their own bowls. Get all this right and they’re sure to say thank you with head bumps and kitty kisses. You may have noticed your cat will regularly drink water from a number of strange places; the garden hose, a pot outside, the toilet… but will not drink water from their bowl! The reason? Cats are fussy creatures. 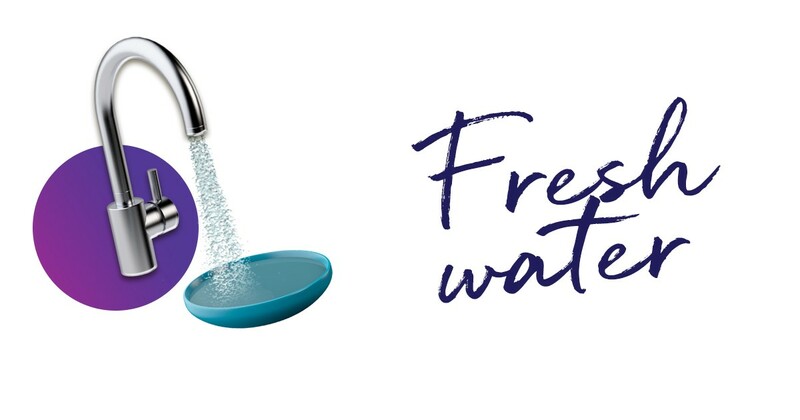 If the water in their bowl is slightly stale, the taste won’t be quite right. Think of it as a fine wine gone bad, or worse….. Cold coffee. Save them the embarrassment of getting their daily H20 requirement from the toilet by making sure their water is regularly topped up and kept separately from their food bowl and litter tray. Still feel like they’re bowl is being neglected? Try leaving a sink tap running and watch them come running. Cats LOVE drinking from running water. Or, if you really want to treat them, consider buying a cat water fountain. This gadget will also purify the water, improving taste and health benefits. Top Tip: While you’re doing your teeth leave the tap running, your kitty can have a nice drink of cool, fresh water while you beat away bad breath and tooth rot. Just remember to turn it off and mind kitty before spitting. It’s a well known fact that cats are experts in the art of snoozing. On average, your kitty will spend around 18–20 hours per day napping. Jealous, us? YES! Make sure they relax in comfort by creating a den-like atmosphere in their private hideaway. They’ll need it to be a spacious (but still cosy) bed and filled with lots of snuggly blankets. Hooded beds with high sides will also help your cat to feel safe and secure. Makes your bed seem quite dull by comparison doesn’t it? As many cat owners know, cats love to scratch. 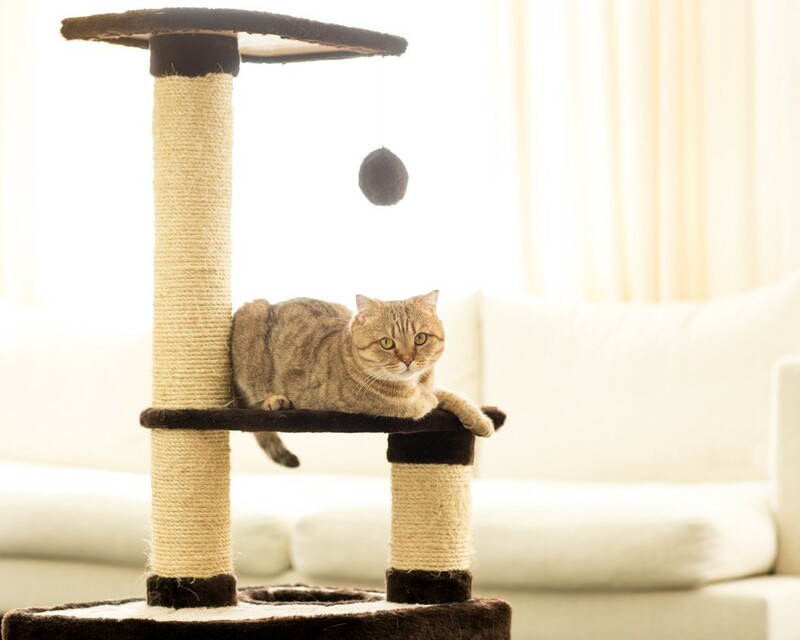 If they don’t have a suitable scratching post, they’ll find something else to claw — often your favourite furniture! Adding a post into the equation can help divert their natural scratching needs. 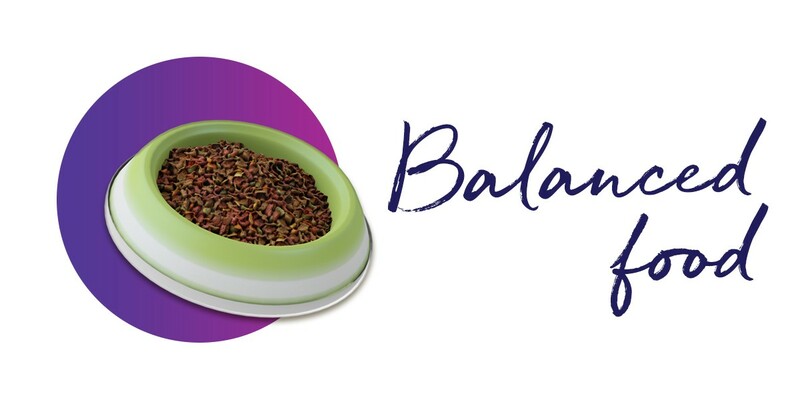 FELISCRATCH by FELIWAY has been clinically proven to help attract your cat and redirect their claws to a more suitable surface. Saving your furniture all manner of shredding. When it comes to doing their business, cats have similar requirements to us humans; a space that’s private, quiet and away from the spots they sleep, eat and drink in. Not too much to ask, right? The litter tray should be at least 1 ½ times the length of the cat — if it’s too small, your cat may refuse to use it. Your kitty also needs help when it comes to cleaning their private bathroom. Umm, hello! They don’t have thumbs like us, so, you know, give them a hand, or a thumb. Just help them clean okay. 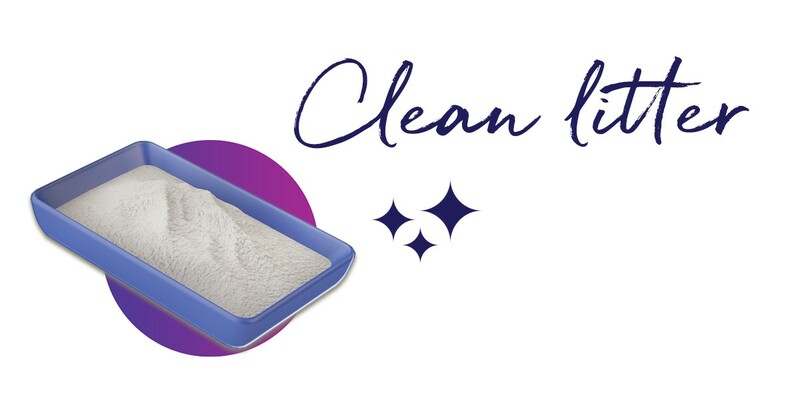 Get into the habit of scooping your cat’s litter tray out once a day. The tray should be given a more thorough clean once a week. A cat carrier is a necessity for any journey that you embark on with your cat outside of the home (i.e. your kitty’s kingdom). For their safety and yours (have you seen their claws? ), it’s important to contain them whilst travelling. A secure cat carrier will do this and also provide a safe space in which they can relax. Remember those important people in Roman times who were carried around by their servants? That’s what your cat is, a VIC (Very Important Cat) — and yes, this makes you their servant. As if you didn’t already know that. 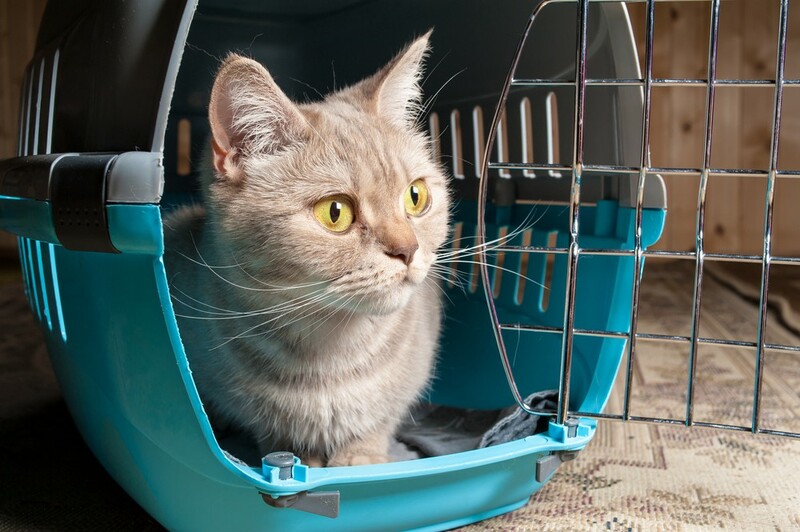 You don’t want your kitty to feel too confined, so make sure they’ve got a decent amount of space when shut in the carrier. Cats are regal creatures of leisure — they certainly don’t run around the garden like their canine rivals. But that doesn’t mean they don’t enjoy playing games. Your kitty loves to be mentally and physically stimulated and they love doing it with YOU! 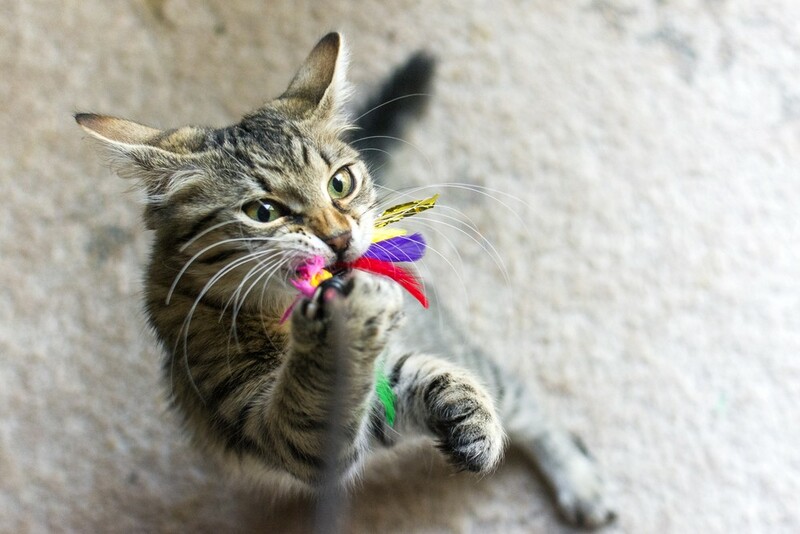 Playtime will help your cat to develop their eye to paw coordination, practice their survival skills and will allow time to bond with you. It also might make them less likely to pounce at your leg every opportunity they get. Try and fit in play sessions several times a day — you’ll soon discover your cat’s favourite games! But don’t be surprised if each game only lasts a few minutes. Cats have a short attention span so it’s perfectly normal for them to wander off just as you’re perfecting your wand-waving technique. You know how you encounter things that make you flustered? Traffic, being late for work and forgetting your wallet or purse at home? Cats have similar concerns, although no wallets. Cats experience daily challenges that conflict with their natural needs. As a result, they can become frustrated and show signs like urine spraying, scratching or hiding. These are the cat equivalent of hitting the steering wheel or shouting “WHY ME?!”. 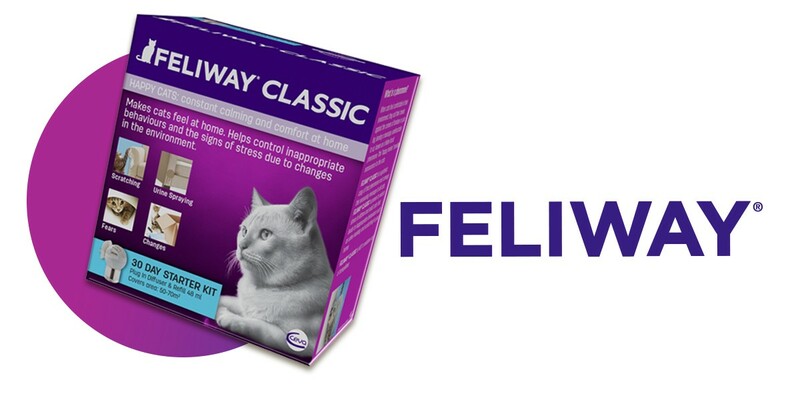 Millions of cat owners around the world have noticed a difference in their cat after using FELIWAY. Whether it’s spending more time with the family or to just generally helping to keep them happy and playful, FELIWAY will nurture and protect the special relationship you have with your cat, by creating a loving environment for them. Identify where your cat spends the most time, then simply plug in the FELIWAY CLASSIC diffuser. Leaving the diffuser on 24/7 will ensure a continuous flow of FELIWAY CLASSIC, allowing you and your cat to be happy together. 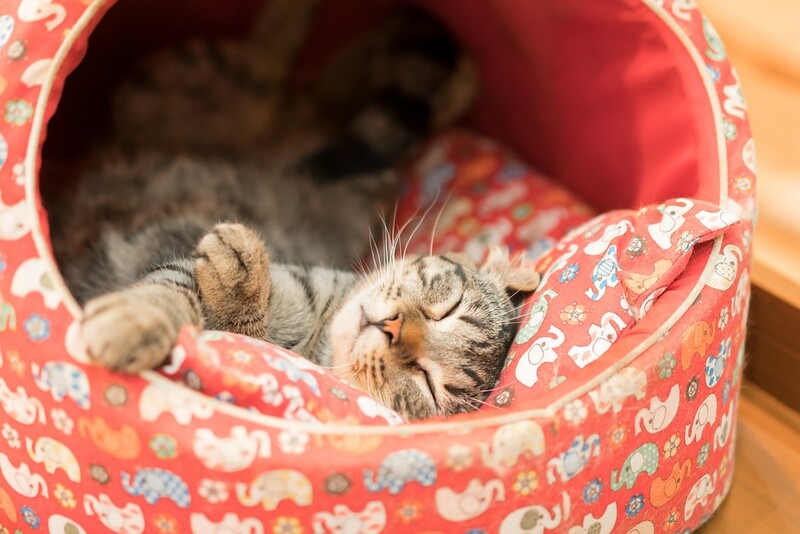 Using FELIWAY let us know How Much Happier Is Your CAT? by taking this quiz. No kitty is as misunderstood as our inky-furred feline friend, the black cat. Hands up who enjoys a visit to the doctors. No one? Well, your cat is no different. Is your household peace regularly shattered by kitty battles, scraps and spats?